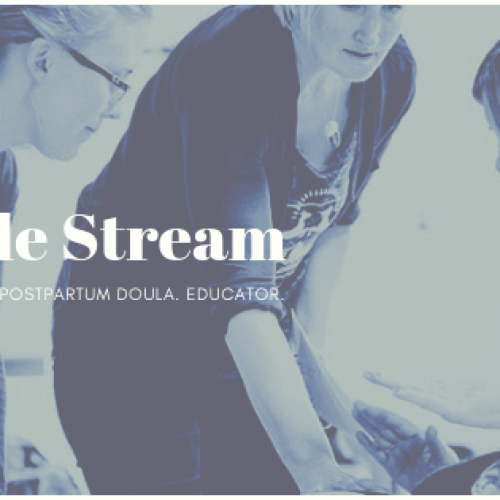 Our Self Study start option for Dual Stream doula. 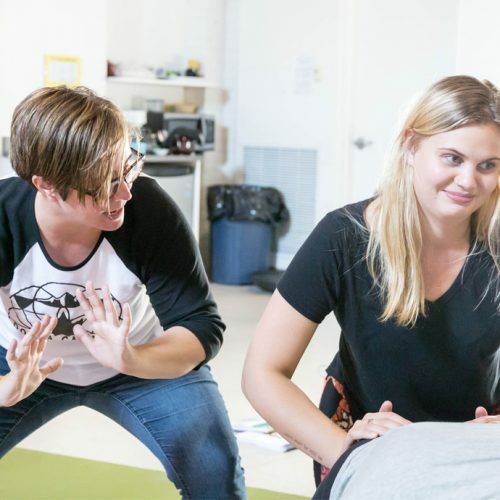 You will have access to both Birth Doula AND Postpartum Doula materials and certification. This is a core program and is certified. You are choosing the Self Study start stream. When you are interested or ready to join one of our weekend booster trainings simply email your DTC headquarters. No additional fees apply to make this request for attendance. 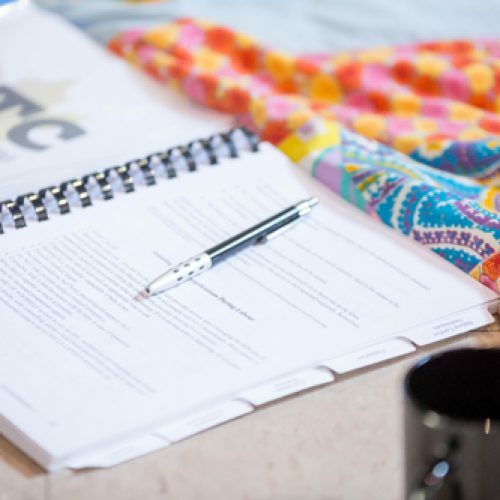 If you are looking for in-class options, please review our upcoming events. Students can begin via Self Study start at any time. 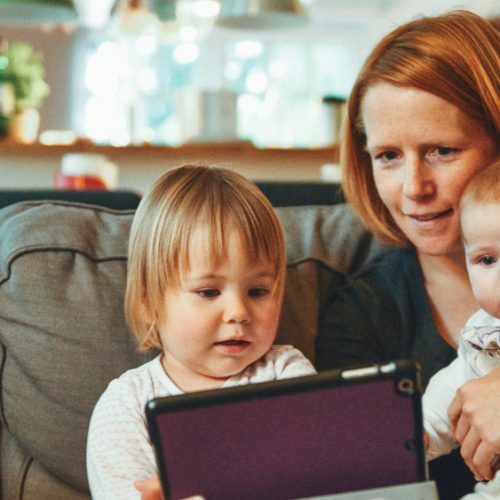 Once your registration is processed you will begin working through our online modules, assignments, quizzes, and become a part of the Doula Canada community. When you are interested or ready to join one of our weekend booster trainings simply email your request to DTC headquarters. No additional fee applies to join your workshop session.